The primary purpose of this structure is for an individual to gain an assortment of skills to live independently of others and have confidence to maintain their autonomy. 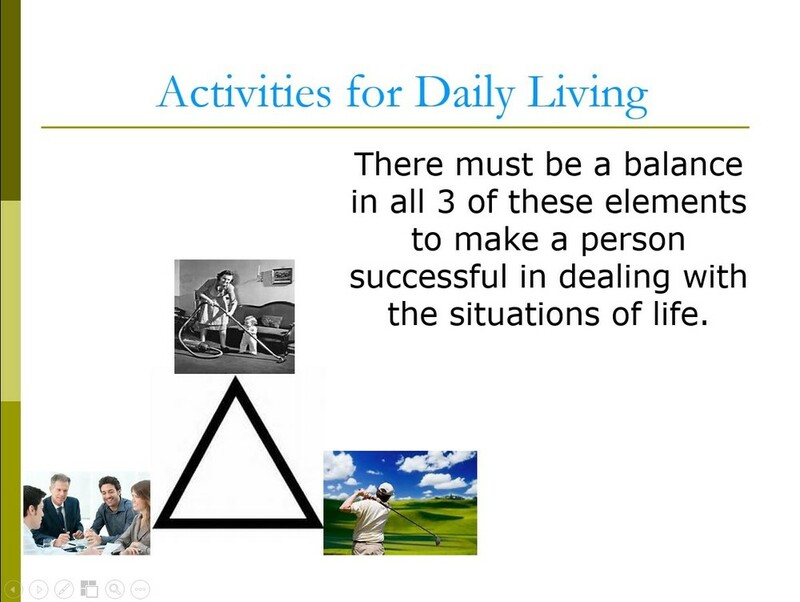 Needed Activities for Daily Living are identified for home, work, and leisure. We explore “who is it that you see” when taking a closer look within our group setting of Home Life. We discuss what it takes to live in dependently in our lecture of Independent Living Skills. This paradigm is wrapped up with topics that include: Responsibilities, Work Readiness, Finding Employment, Recreation, Fun in Sobriety.